We work with organisations to provide better information and supports to Family Carers.We provide them with opportunities to collaborate on initiatives including National Carers Week, a multi-agency and multi-disciplinary Family Carer Research Group, and joint policy submissions. We act as a distribution channel for information on Family Carer issues. We actively encourage collaboration in all our projects. We provide cohesion to those organisations working to support Family Carers. We commission relevant research that supports focussed and quality interventions in the lives of Family Carers. May 10 PPI Ignite Research prioritisation event. See flyer here. April 8 New Infographic launched. Read here. 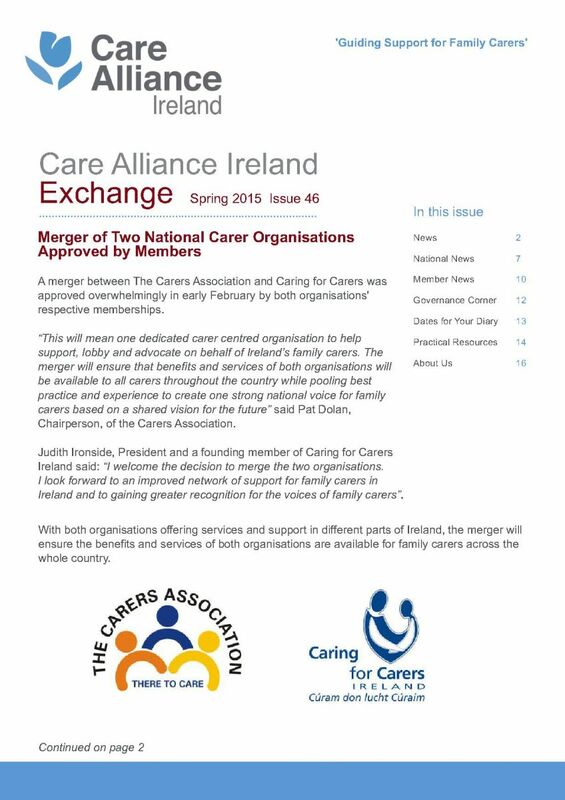 March 19 Spring Newsletter Care Alliance Ireland Exchange published. Read here. 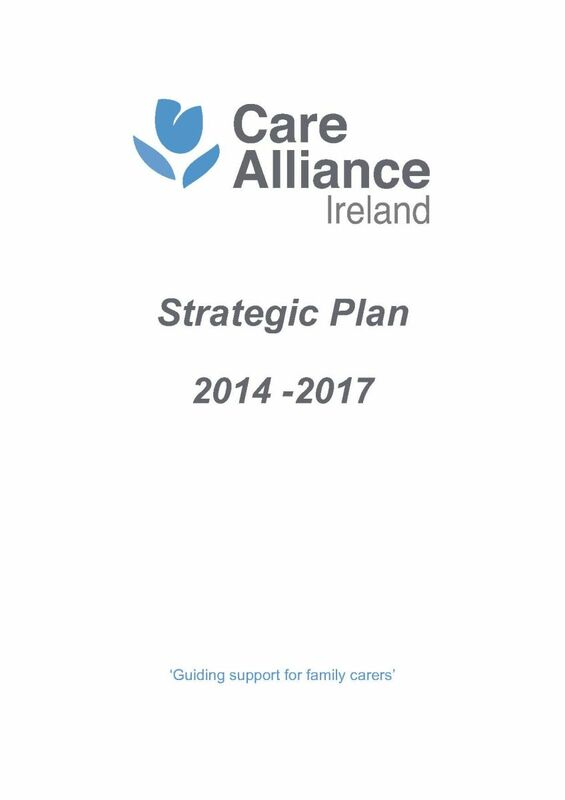 March 19 Care Alliance Ireland announces new Strategic Plan (2019-2024). Read here. March 5 Launch of report "Resilience of Caregivers of People with Dementia". Read here. Feb 21 National Patient Forum Meeting. Jan 25 PPI Meeting in University of Limerick Read here. Dec 21st Our Analysis of the HSE Service Plan 2019. Read here. Dec 12th Delegation of Care Alliance Ireland members appearing at Joint Oireachtas Committee on Health - Discussion on improving Home Care services. Watch live streaming - Committee Room 4 (CR4) c9:20am here. Dec 11th Launch of Innovative Carer Practices in collaboration with the International Alliance of Carer Organisations (IACO) and Embracing Carers. More details here. Nov 29 Discussion Paper 10: Rural Carers in Ireland - Challenges & Opportunities launched. Download your copy here. Nov 26 Winter Newsletter Care Alliance Ireland Exchange published. Read here. 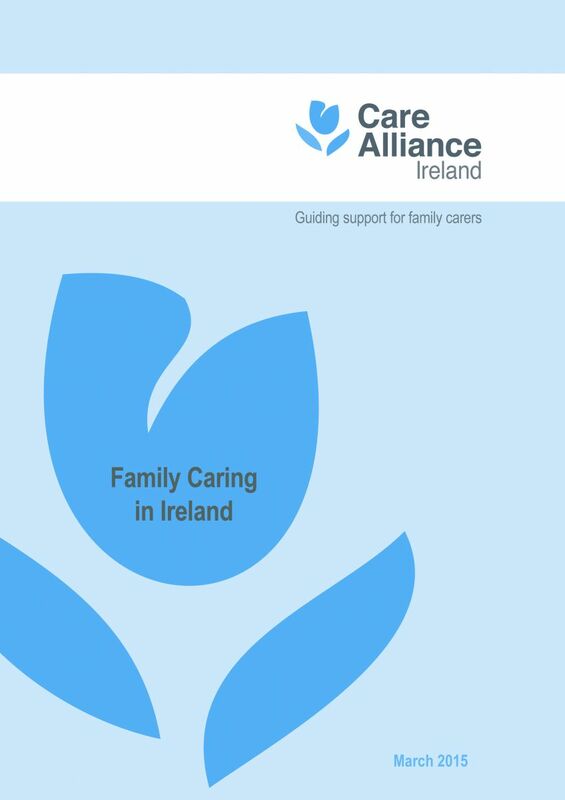 Oct 16 Care Alliance Ireland Budget 2019 comment for family carers published. Available to read here. Sept 24 Autumn Newsletter Care Alliance Ireland Exchange published. Read here. Sept 18 Discussion Paper 9: Family Caring and Minority Populations launched. Download your copy here. See Zoe's presentation slides here. Sept 10 Care Alliance Ireland Pre-Budget Satatement published. Read here. Aug 20 Submission made to the PSI on the Code of Ethics for Pharmacists 2018. Read our submission here. 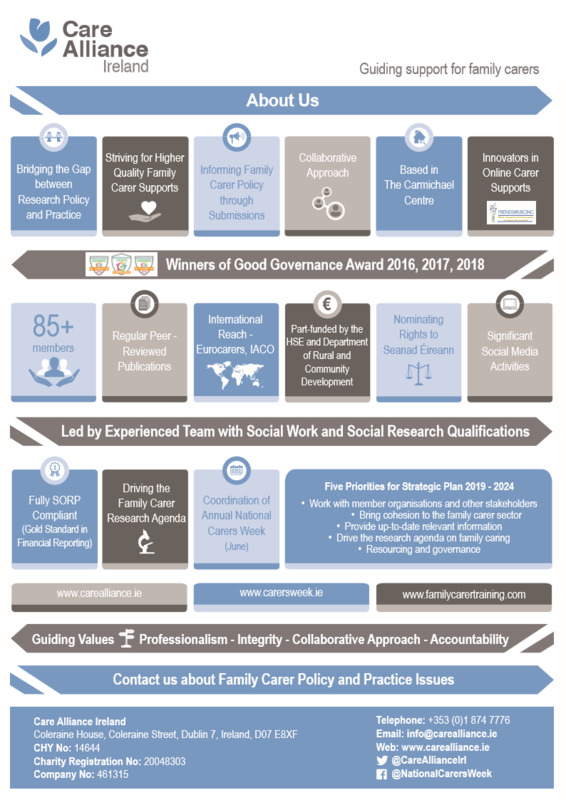 July 7 Presentation by our Executive Director at SWSD2018 Conference - Are Social Workers Successfully Engaging with Family Carers. Slides available here. July 7 Presentation by our Policy & Research Officer at SWSD2018 Conference - Social Work Practice Teaching in Non-Traditional, Desk-based Settings. Slides available here. July 5 Presentation by our Executive Director at SWSD2018 Conference - Social Media (Facebook) as an Intervention for family carers. Slides available here. July 3 Meeting of the Board of Directors. June 19 Jointly hosted seminar with ISS21 (UCC); "Maximising the Potential of Family Carer Research and Knowledge" - Dr. Mary Larkin. Slides available here. June 12 Launch of the project materials from the EPYC Young Carers Project. See here. May 21 Summer Newsletter Care Alliance Ireland Exchange published. Read here. April 24 National Carers Week photoshoot. April 16 Submission made to the Consultation on Proposed Guiding Principles to frame the State’s Economic Migration Policy (Department of Business, Enterprise and Innovation)- read here. April 5 Vacancy - Project Assistant Research and Communications (part-time). Details here. Closing date for applications - Thursday April 12th. April 4 Submission made to The Loneliness Taskforce - read here. March 12 Discussion Paper 8: Difficult Relationships and Family Caring launched. Download your copy here. November 20 Discussion Paper 7: Romancing the Carer - Intimate Relationship and Family Caring launched. Read here. 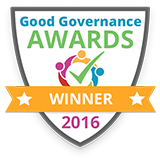 November 16 We are delighted to win, for the second year in a row, the Good Governance Awards 2017. November 16 Post-Doc research position (level 1) now recruiting as part of the EnCareDementia project in UCD School of Nursing, Midwifery & Health Systems. See job description here. Apply for the post here. Closing date 27/11/2017. November 02 Care Alliance Ireland Submission to the Central Statistics Office (Census 2021). Read here. October 19 Care Alliance Ireland Submission to the Personalised Budgets Taskforce. Read here. October 11 Care Alliance Ireland Post-Budget Summary and Comment published. Read here. September 12 Materials from our conference held in partnership with UCD School of Nursing, Midwifery & Health Systems available here. July 06 Care Alliance Ireland publishes Pre-Budget Statement of Priorities for Budget 2018. See full statement here. July 06 Consultation on Home Care Services now open. Closing date 31 August. See full details here. June 28 Closing date for expressions of interest for the HSE Leadership Academy. See details here. June 12-18 National Carers Week 2017- over 130 events from 30 different organisations across Ireland. May 24 Care Alliance Ireland participation in Joint Pre-Budget Statement along with six other national umbrella groups across the disability sector. Read the Statement in full here. May 11 Care Alliance Ireland Submission to the Citizens Assembly May 2017: ‘How we respond to the Challenges and Opportunities of an Ageing Population’ published. Read full text of our submission here. May 10 Call for Papers for the Care Alliance 2017 Family Carer Research conference, in partnership with UCD School of Nursing, Midwifery and Health Sciences now available here. April 25 Board of Directors reiterate Care Alliance Ireland compliance with Good Governance Code. You can read more about the code here and read our Comply or Explain statement here. April 24 Publication of a joint Discussion Document on the Consultation Process for the Establishment of a Statutory Homecare Scheme (in collaboration with 13 other Irish NGO's). You can read this document here. April 10 Submission made to the HSE, on the Assisted Decision-Making (Capacity) Act 2015 Guide for Health and Social Care here. April 6 Discussion Paper 6: Disability & Family Carer Policy- Challenges & Responses launched. Read here. April 4 National Carers Week Photoshoot. Mar 1 Care Alliance Research & Policy Roundup launched- see here. Feb 20 Submission made to CORU, on the Social Care Workers Registration Board Code of Professional Conduct and Ethics Bye-Law. See our submission here. Feb 8 Policy & Research Officer presentation to the Social Policy Network: "When Policies Collide: Working Within Conflicting Policy Spheres". Presentation available here. Dec 19 Discussion Paper 5: "We Need to Talk About It- Stigma & Family Care" launched. Click here to download a copy. Dec 13 Launch of Family Carer Training Guide for Practictioners. See here to download a copy. Nov 9 Launch of new website- www.familycarertraining.ie. Click for resources to aid in the delivery of high quality education and training to Family Carers. Includes database of training and education available to Family Carers online and across Ireland. Oct 27 Discussion Paper 4: "The Wisdom of Family Carers" launched. Click here to download a copy. Oct 18 Care Alliance Ireland wins the inaugural Good Governance Awards wining Category 2 (Type C Organisations with an annual turnover of between €100K and €500K). For full details read here. Oct 18 Registration open for the third seminar in the "Supporting Your Delivery of High Quality Family Carer Training" series, taking place Nov 7. Download the flier here, and register online here. Oct 13 Read our comments on Budget 2017 for Family Carers here. Sept 29 Joint NGO Federations (Disability & Mental Health) Pre-Budget Press Conference. Read the press release here. Sept 27 "Invest in Home Care" Campaign Media Launch. Read the press release here. Sept 27 NGO Pre-Budget Press Conference. Read the prss release here. Sept 20 Presenation at AGM of Paper on Home care provision. Read here. Sept 5-7 4th International Conference on Evidence-based Policy in Long-term Care takes place in London, UK. Care Alliance Ireland presented 2 papers. For full programme see here. Aug 26 Op Ed published in The Irish Examiner on the topic of Home Care provision in Ireland. Read here. Aug 26 Submission to Oireachtas Committe on the Future of Healthcare. Read our submission here. Aug 26 Submission to Department of Social Protection's Strategic Plan 2016-2019. Read our submission here. Aug 04 Vacancy - Post Doctoral Research Fellow, UCD - Carer Resilience Research Project. See Job Description for Level 1 (here) or Level 2 (here). 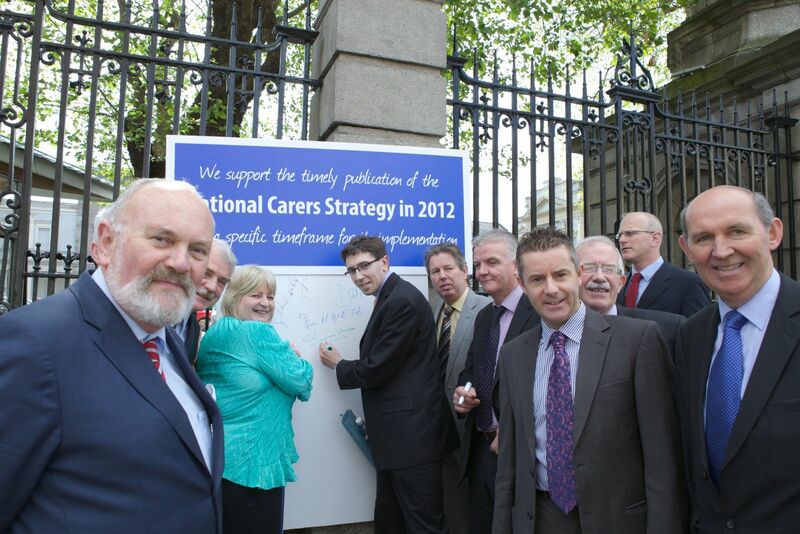 July 14 Launch of the 3rd National Carers Strategy Monitoring Group Report Card. Click here to read. July 11 Pre-Budget Statement (Budget 2017) published. Click here to read. June 30 Briefing Paper 1 "An Analysis of Home Care Supports Funded by the HSE 2008-2016." Read here. June 1 Discussion Paper 3: "Online Supports for Family Carers- Options & Experiences" launched. Click here to download a copy. April 24 Census 2016. Many thanks to all those Family Carers who ticked "Yes" to Q22 and who logged their hours. Jan 11 Registration open for 2 one-day worksops entitled "Governance Training for the Not-For-Profit Sector" in Dublin and Limerick. Click here for more information. Click here to register. Jan 7 Registration open for 2-day workshop entitled "Supporting Your Delivery of High Quality Family Carer Training". Click here for more information. Click here to register. Dec 10 Discussion Paper 2: "Intellectual Disability, Caring and Role Reversal" published. Click here. Dec 2 Joint press release with Inclusion Ireland on Respite Care Read Here. Nov 27 Nov edition of the Care Alliance Research & Policy Ezine published. Read Here. Nov 26 Presentations and posters from the Care Alliance conference: 20 Years in Family Carer Research now available. Click here to download. Nov. 23 Research Assistant - Vacancy - UCD - Carer Resilience Research Project See Job Description here. Nov. 20 Care Alliance Ireland Conference: 20 Years of Family Carer Research in Ireland took place. Read Programme here. Oct. 27 Eurocarers Publish their 2014/5 Annual Report. Click here to download. Oct. 19 Launch of Care Alliance Ireland Discussion Paper Series- Paper 1: "Defining Carers" published. Click here to download. Oct. 15 Registration for Care Alliance Conference: 20 Years of Family Carer Research now open. Click here to register online. Oct. 14 Care Alliance post-Budget comments published. Click here to read. Oct. 6 Joint pre-Budget statement with The Wheel. Click here to read the full statement. Oct. 1 Member of Care Alliance The Alzheimer Society of Ireland launch their Pre-Budget 2016 Statement (read here) and expert policy paper looking at the economics of Home Care (read here). Sept. 21 Joint press briefing with national umbrella organisations for Budget 2016. Click here for the statement and here to to read the press release. Sept. 2 Latest edition of Care Alliance Research & Policy Ezine published. Click here to read. Aug. 20 Announcement of Care Alliance winter conference. Details here. Download call for papers here. July 14 Board of Directors Approve Terms of Reference for Research Sub Committee Read here. July 3 Care Alliance attended the 2015 DSP Pre Budget Forum in Dublin Castle. July 2 July edition of the Care Alliance Research & Policy Ezine published. Click here to read. June 9 Care Alliance release new factsheet on Family Carers for Carers Week 2015. Read here. May 21 Carers Association launch the Carers Strategy Report Card. Read a copy here. May 14 Care Alliance attended The Wheel annual conference. April 22 Read Here our Presentation to the Eurocarers Family Carers Research Meeting, Dublin. July 4th Pre Budget Forum, Dublin Castle. October 7-8th Together for Young Adult Carers Meeting (TOYAC) Click here for project details. September 30th 2013 Review Meeting of National Carers Week 2013 Click here to see partners in the week. October 5th Click here to view Care Alliance Ireland's Pre Budget Submission which will be presented on October 12th to the Minister of Social Protection. September 17th Autumn Newsletter Published. Download Here. 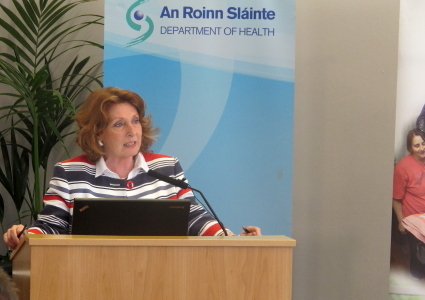 June 21st Position Paper on Carer Assessments Launched. Click here for full report, Click here for press release.